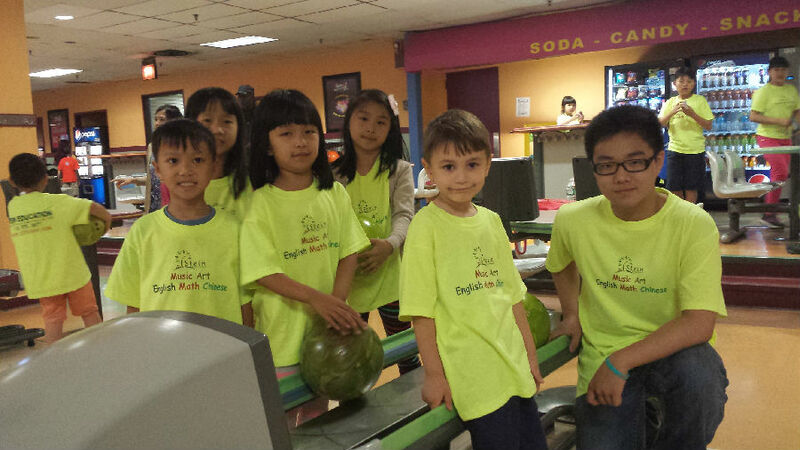 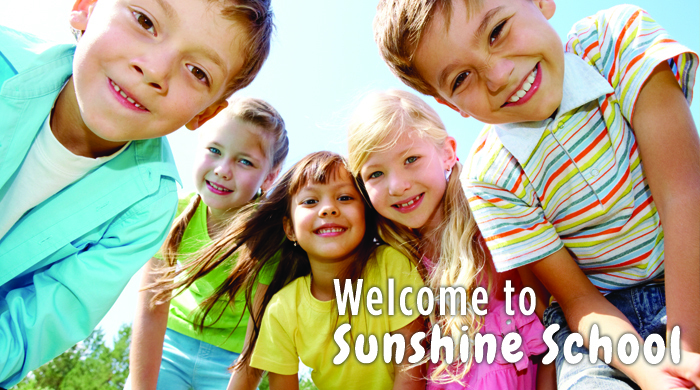 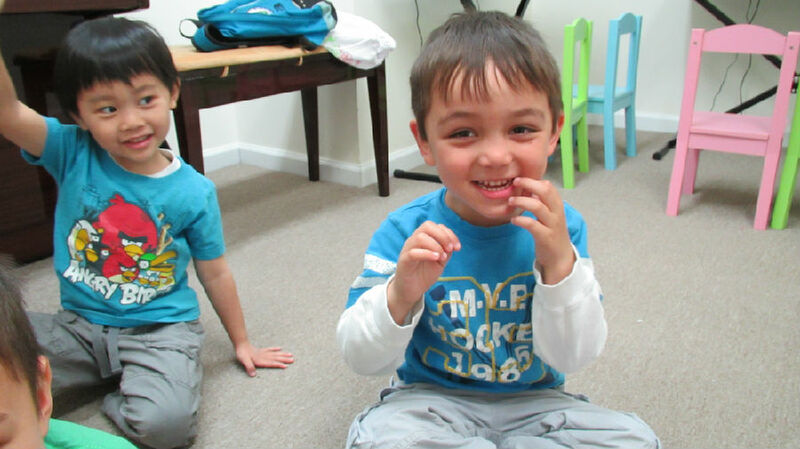 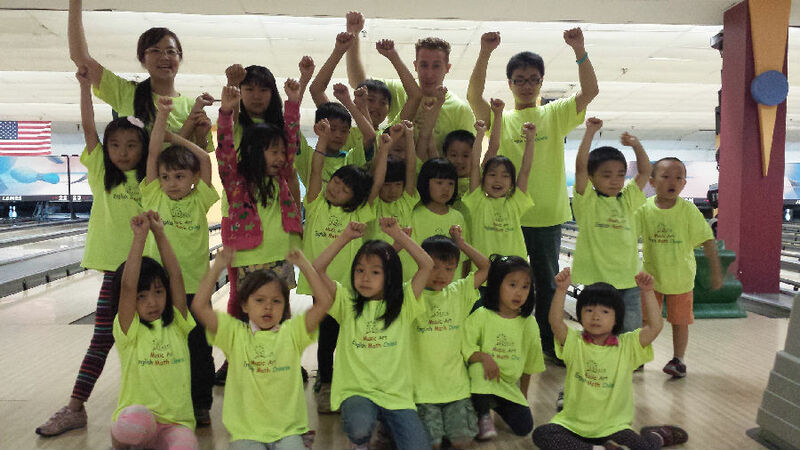 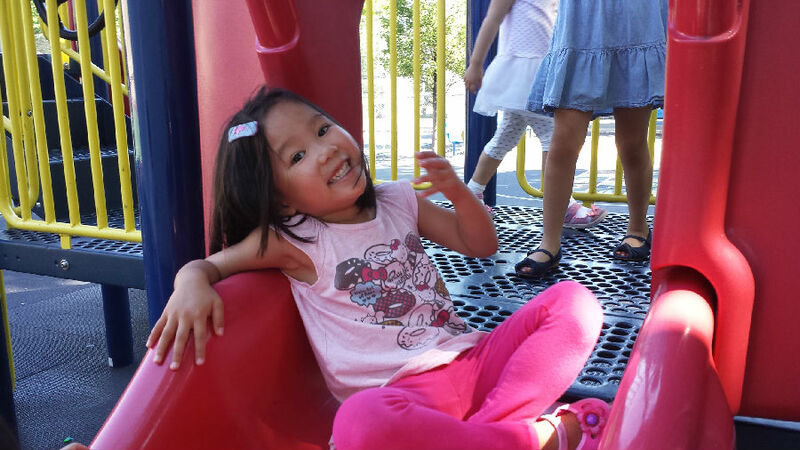 Sunshine is an innovative after school program with many different programs offered to suit your child’s needs. 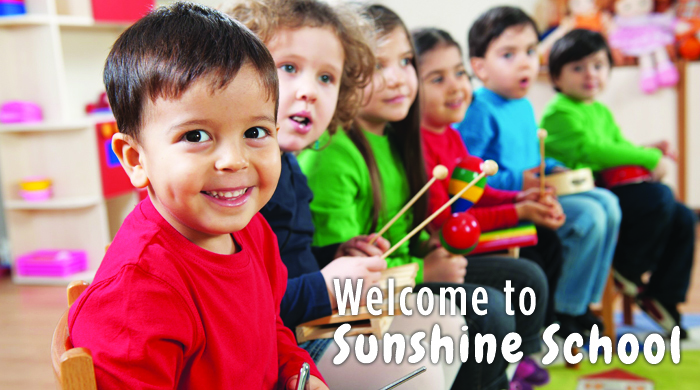 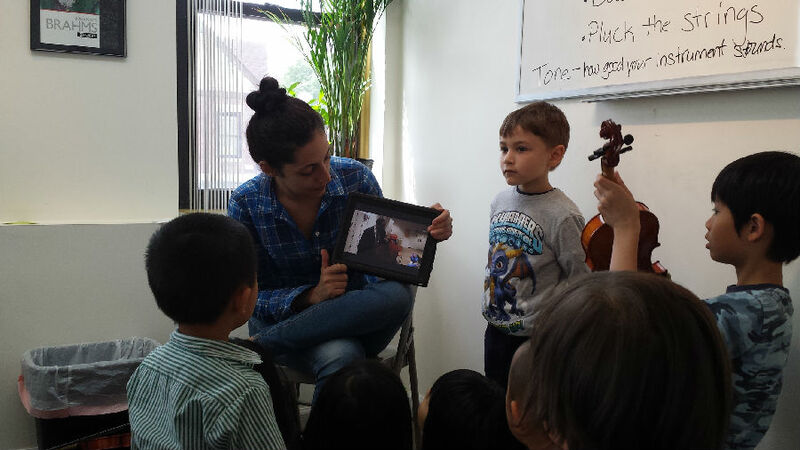 We focus on educational advancement with a concentration in the arts and music. 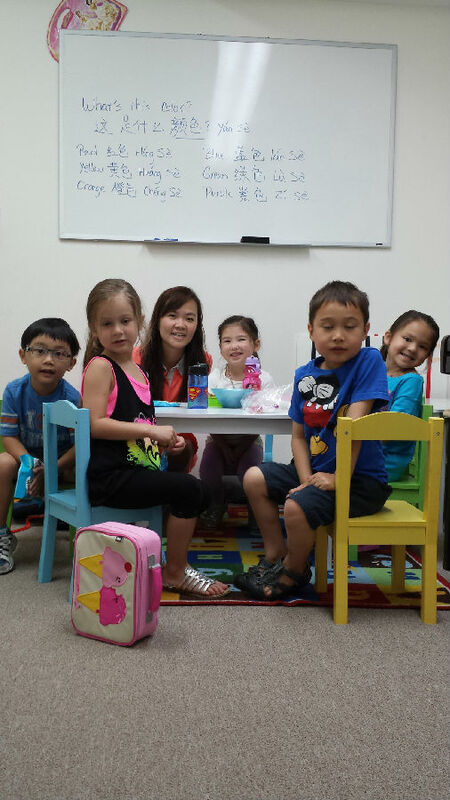 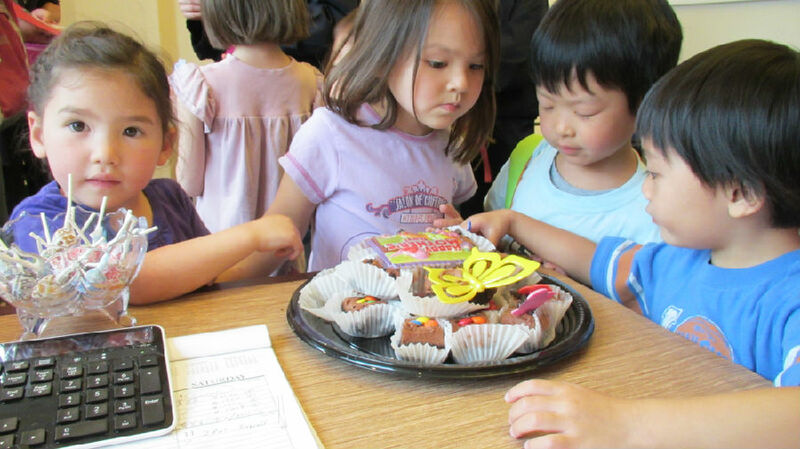 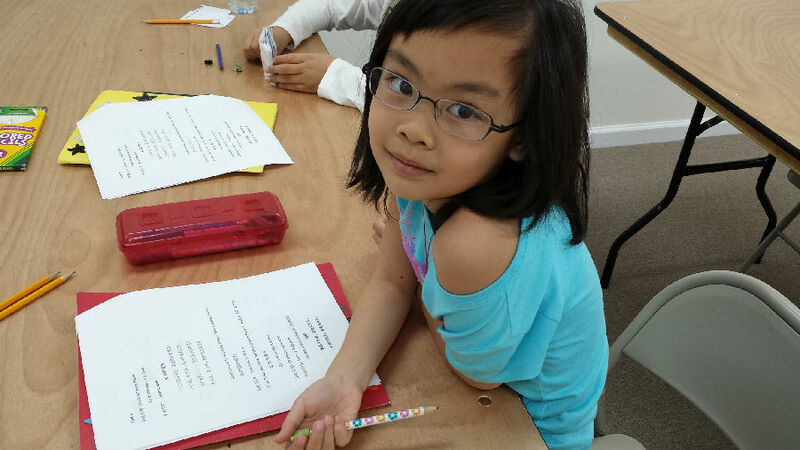 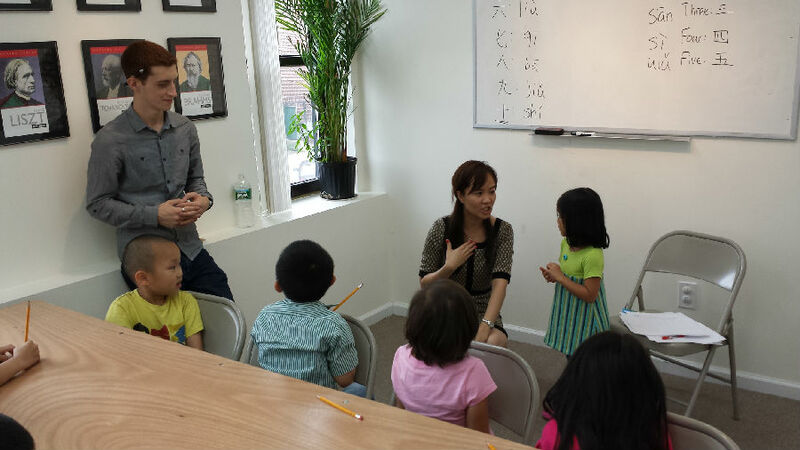 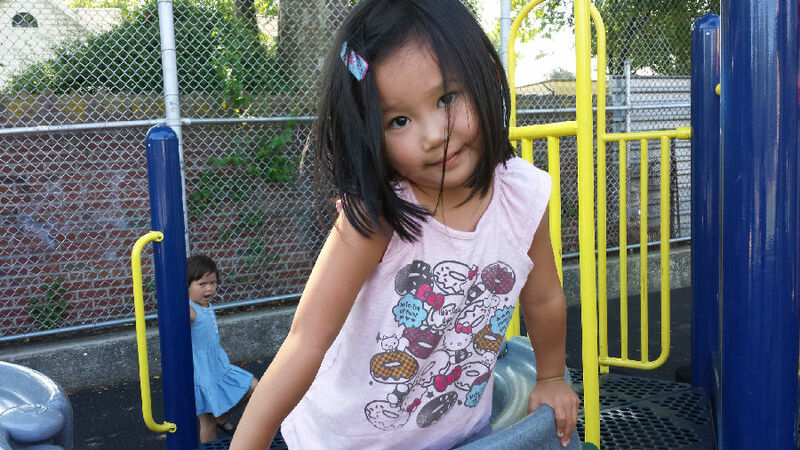 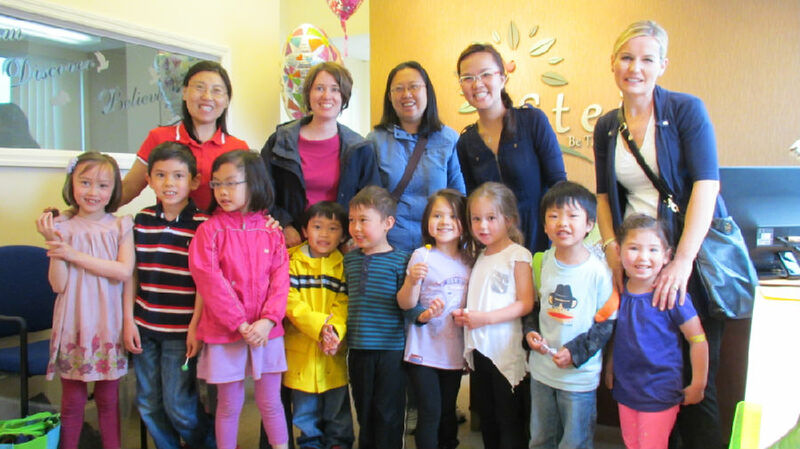 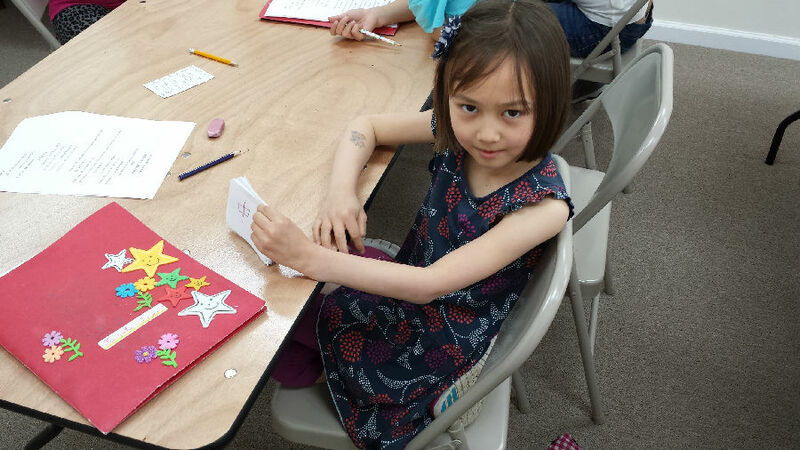 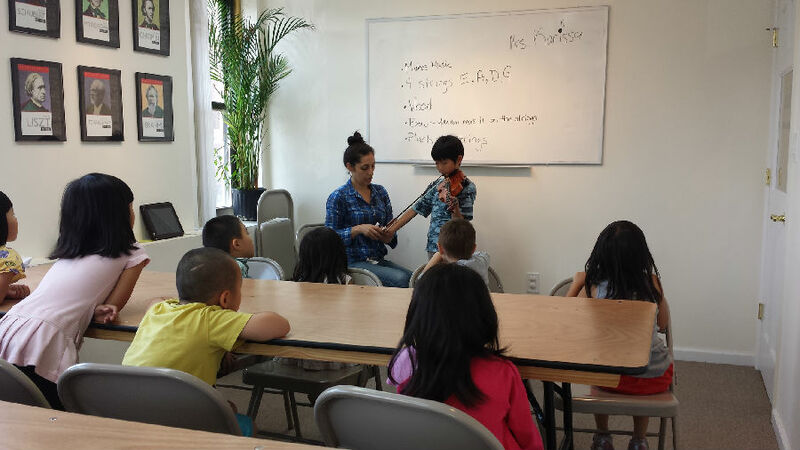 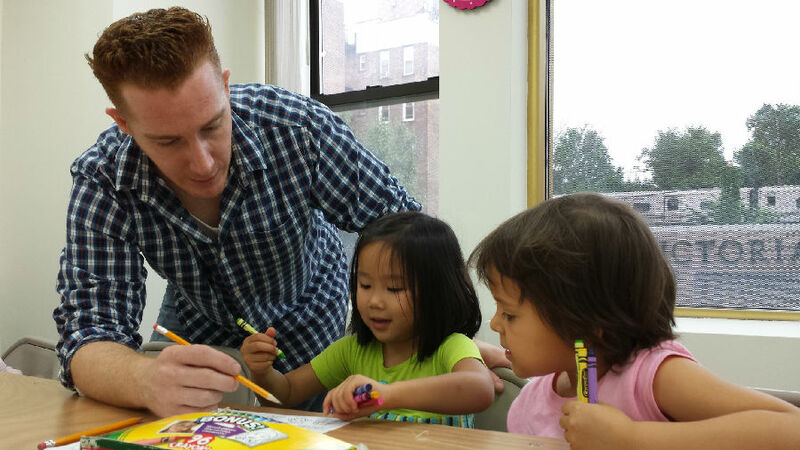 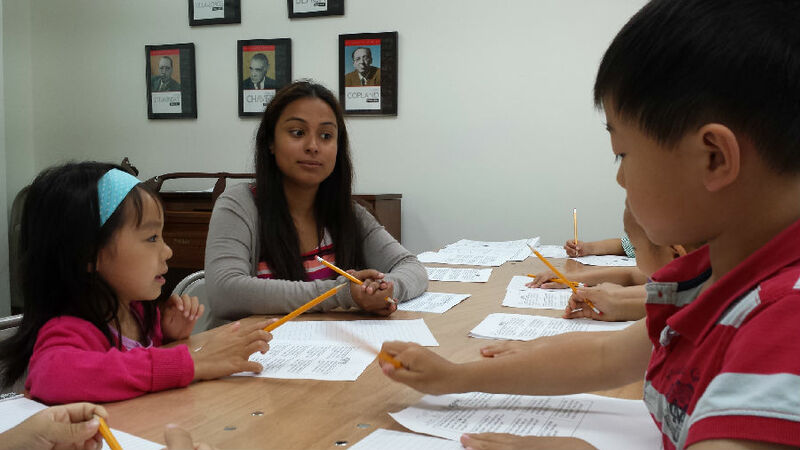 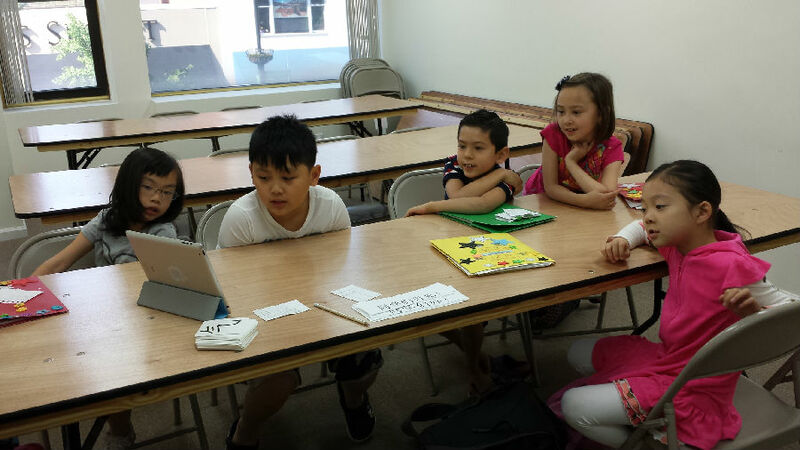 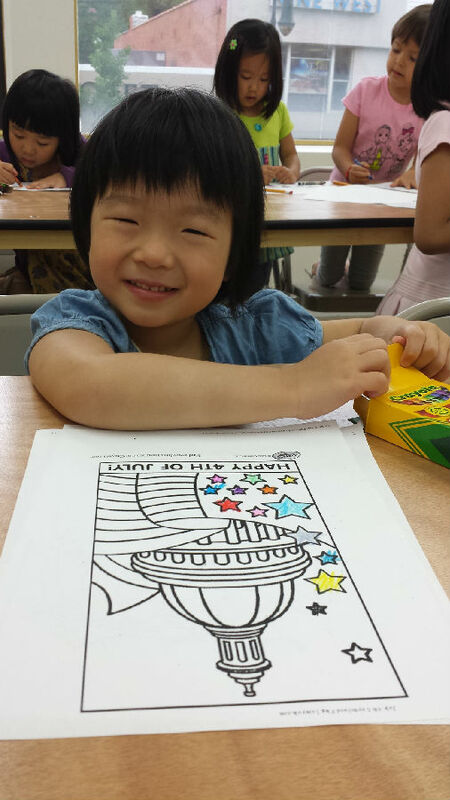 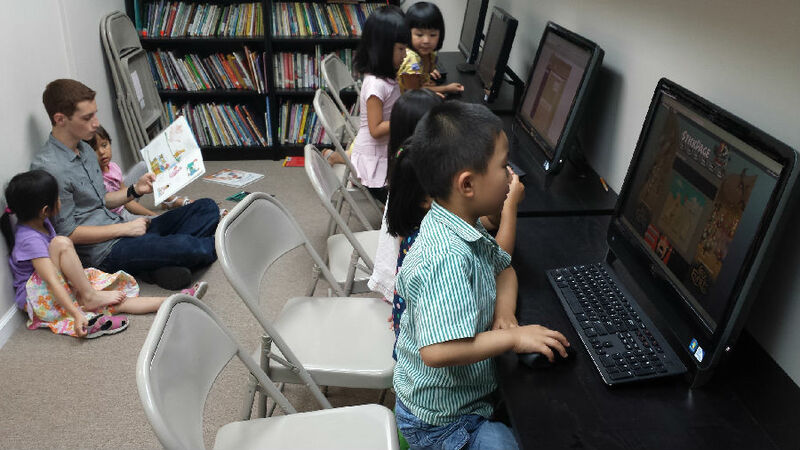 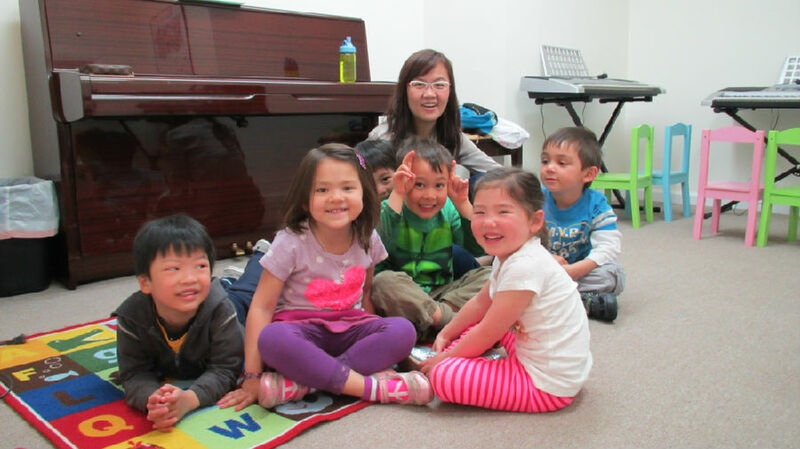 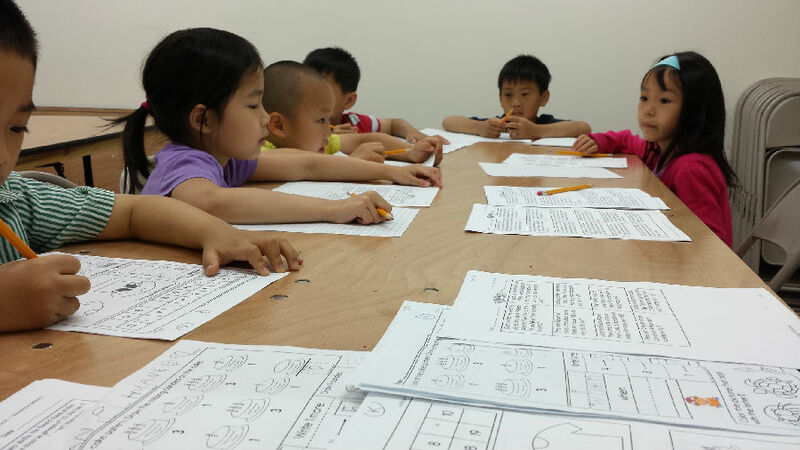 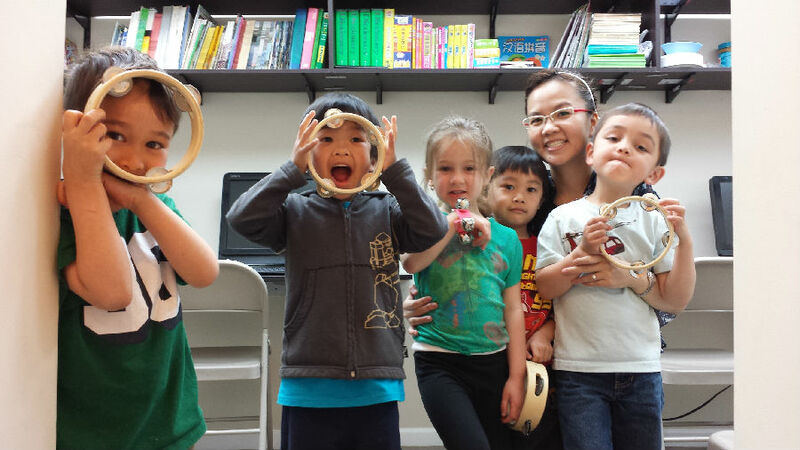 We offer your child a quality Chinese language program and have an enrichment program that is geared towards helping your children expand their current knowledge and help them advance far into the next grade level. 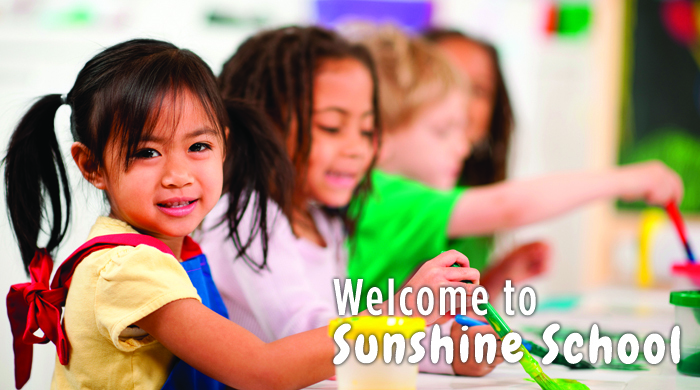 We have a newly renovated state of the art facility with top notch brand new equipment. 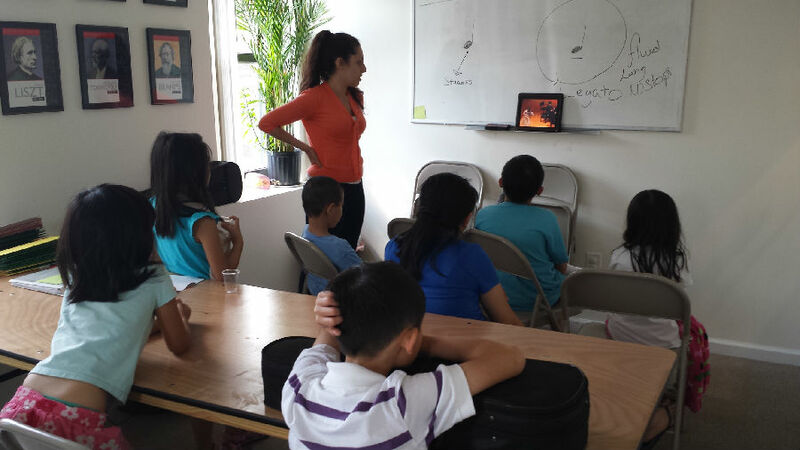 Our facility has spacious classrooms and our faculty is highly trained, experienced and professional. 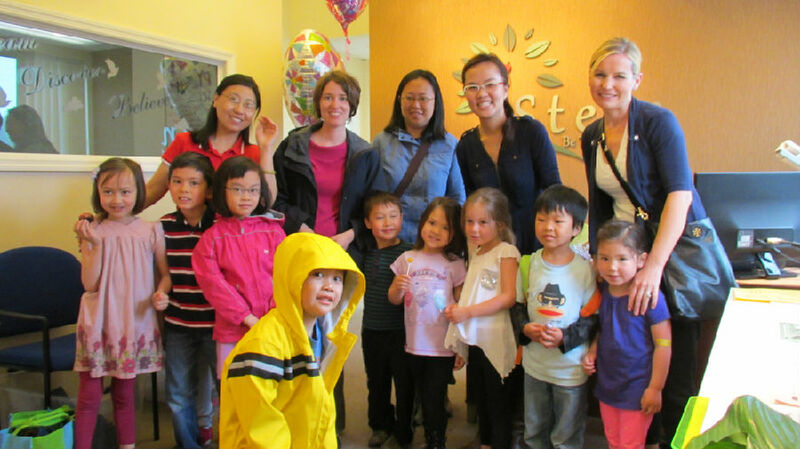 Even though we are new to the community our company has more than 15 years of experience and we want to share those experiences and knowledge within your community.